Mississippi has bred some of the world’s greatest writers, musicians, and artists. 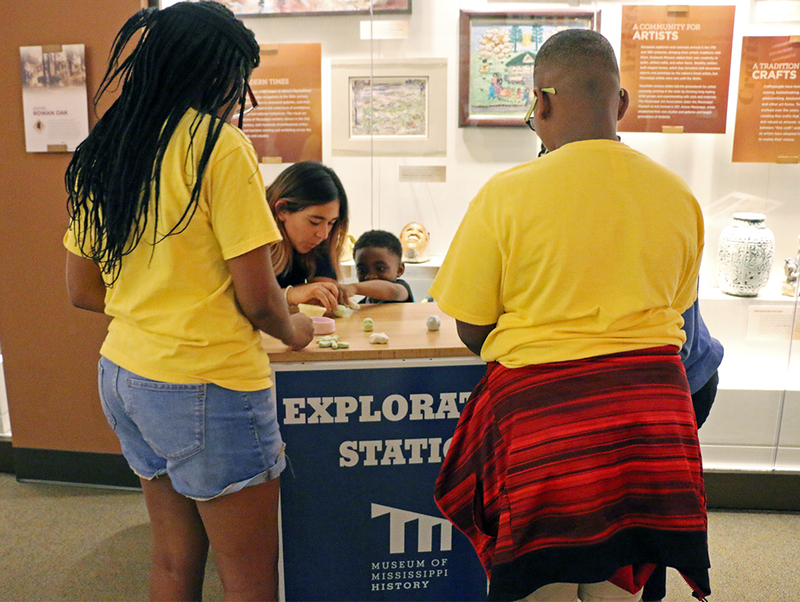 On Sunday, August 5, the Museum of Mississippi History will celebrate our state’s rich cultural history through fun and engaging activities for the entire family. Quilt crafts, block printing, and scavenger hunts will begin at 1:30 p.m. and continue on the half-hour until 4:30 p.m. Indianola bluesman and visual artist Bobby Whalen will perform live in the museum.